The day of your first driving lesson has finally arrived. You have been looking forward to this day for a while. Now its here you may find that you are becoming a little nervous. Well first off there is no need to be nervous about your first driving lesson. By reading through this guide you should have a good idea of what to expect on your first driving lesson. Arrive for your first driving lesson prepared. Make sure that you have your provisional driving licence your instructor will need to see it at the start of the first lesson. If you wear glasses or contact lenses then take them along too. 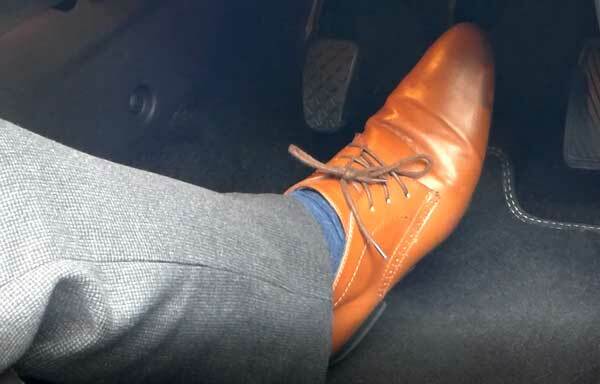 Wear sensible footwear, remember you will be operating the cars pedals. You should get in the passenger side of the car to begin with. Your new driving instructor will introduce him/her self and drive to a quiet area. This is where you will be changing sides and getting behind the wheel. There’s no reason to panic you wont be going anywhere just yet. Eyesight test: Your driving instructor will then ensure that your eyesight meets the standards required by the driving and vehicle standards agency. This is simply checking that you can read a car number plate from 20.5 metres away. Don’t worry if you need to wear glasses or contact lenses for this. Your instructor will explain how to set up your seat and mirrors, and give you a quick explanation of the main car controls. He/She will explain the basics such as the brakes, clutch indicators and gears. It may seem like a lot to remember but don’t worry about this as you will learn it through repetition. After the controls have been explained your instructor will explain how to move off and bring the car to a safe stop. Finding the clutch biting point. Checking your mirrors and blindspot. Securing the car with the handbrake. All this will also be explained step by step as you do it. 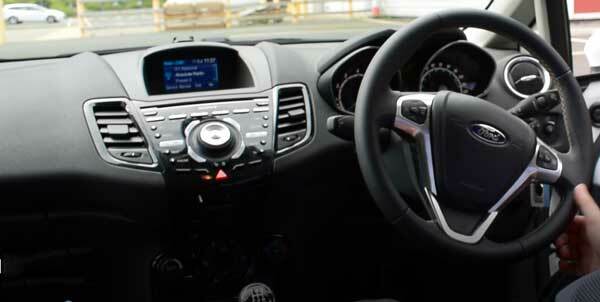 Most instructors will have dual controls so if anything drastic happens your instructor can always take over. 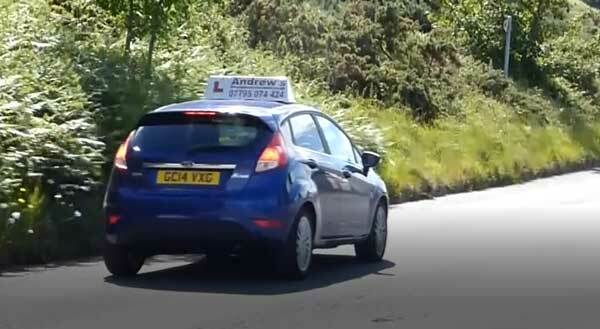 At the end of your first driving lesson, usually your instructor will drive you home. You will then have a short chat about the lesson and discuss the plan for the next lesson. Don’t worry if you feel that you cant remember everything. This is quite normal and you will find it becomes easier after a few hours of lessons. Remember as well that everybody who drives started where you are right now. After your first lesson you should be looking forward to the next one. In the meantime you should practice your driving theory. Listed below are a few books which you could read or you could use our theory test pro program to test your knowledge.